part of changing the world? 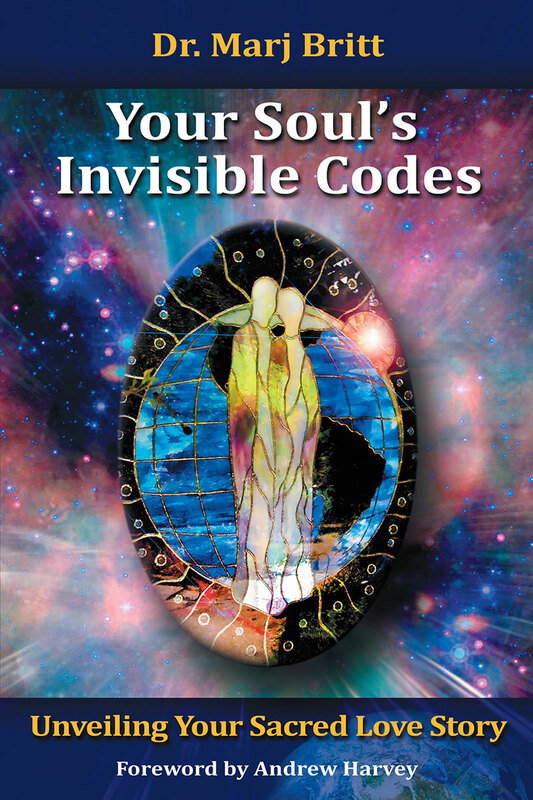 Your Soul’s Invisible Codes and Unveiling Your Sacred Love Story may be your next step in your unfolding journey. Copyright © 2017. Dr. Marj Britt. All rights reserved.